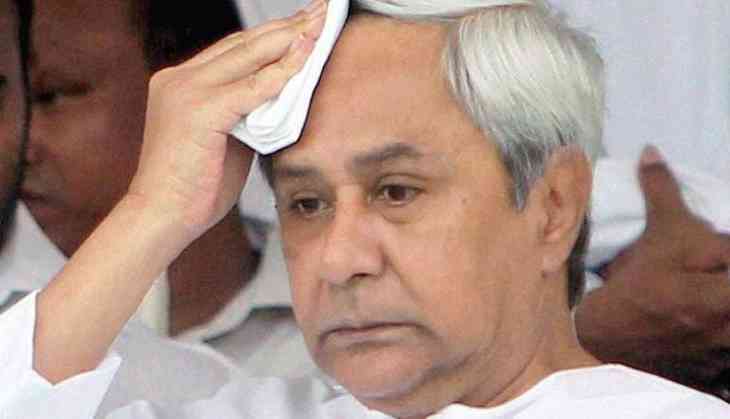 Odisha Chief Minister Naveen Patnaik on Wednesday reviewed the possible flood-like situation in the state in presence of Chief Secretary Aditya Prasad Padhi and Special Relief Commissioner (SRC) Bishupada Sethi. The Chief Minister directed the officials to keep an eye on the situation by monitoring the water levels. Following the release of floodwater by Chhattisgarh in the lower catchments of the Mahanadi, 25 gates of Hirakud Dam have been opened so far. On Thursday morning, 8.5 lakh cusec of flood water is expected to flow through the barrage. The National Disaster Response Force (NDRF) and Orissa Disaster Rapid Action Force (ODRAF) teams have been directed to stay alert to handle the situation.